Toothpaste in various forms has been a part of everyone’s daily lives since before the liquid stuff was put in a tube. Using it is an important part of day-to-day dental hygiene and it can make a significant difference to your overall oral health. So, that begs the question, which kind of toothpaste is the best kind to use? It’s an easy enough question, but the answer isn’t so clear cut. There are a ton of different types of toothpaste and a lot of brands that say they do different things, but which is the one that most people should go with? 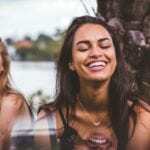 There is toothpaste to meet the oral care needs of virtually everybody, so it’s important to assess your own needs to find out what you should buy. In addition to fluoride, toothpaste may contain active ingredients that help with anything from whitening teeth to preventing and reducing tartar build-up. Below are four of the most popular types of toothpaste that you can buy for your specific needs. Everyone needs to start somewhere, and that is particularly true for kids learning how to brush their teeth. This type of toothpaste typically contains less fluoride than those designed for adults because there are health risks associated with children accidentally ingesting too much fluoride. Children’s toothpaste is also less abrasive to account for the sensitivity of kid’s teeth. Plaque and tartar can lead to cavities and tooth decay, so it’s important to use a toothpaste that can help prevent build up. Tartar-control toothpaste may contain sodium pyrophosphate or sodium hexametaphosphate, which both help prevent tartar and stains above the gum line. One thing to keep in mind, however, is that if you already have stubborn tartar, tartar control toothpaste won’t remove it. You’ll have to go see your dentist so it can be removed. Everyone wants whiter teeth right? Why not start with your toothpaste? Whitening toothpaste contains chemical or abrasive ingredients that are designed to help remove and prevent stains from forming on the teeth. When used regularly, whitening toothpaste can reduce the appearance of stains and make your teeth appear whiter. And when paired with whitening strips or professional whitening, you can get pearly whites in no time. Many adults have teeth that are sensitive to hot or cold foods and beverages. Sensitive-teeth toothpaste contains potassium nitrate, which can help to reduce the painful sensations associated with this condition. With regular use, people generally see a significant difference when eating and drinking. So which one is actually the best to use? It really depends. Personal preference and oral health history are really important when picking out a toothpaste. There isn’t a truly significant difference between each type or brand of toothpaste, so just be sure to choose a brand with fluoride, which helps protect teeth from decay, according to the American Dental Association (ADA). One last thing to consider is how to use the toothpaste you choose to go with. 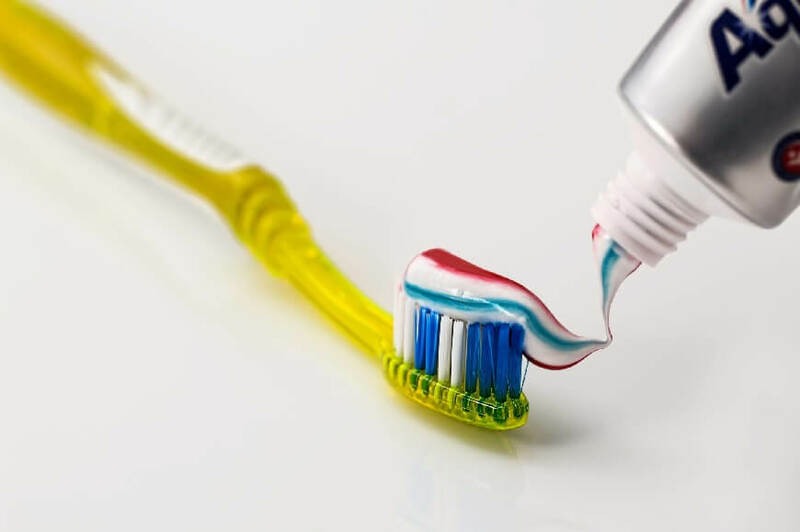 Only use a pea-sized amount on your brush more than a pea-sized amount of toothpaste can lead to heightened sensitivity and cause damage to the enamel. If you’re confused by your toothpaste options or by any other aspect of your oral hygiene regimen, give us a call! 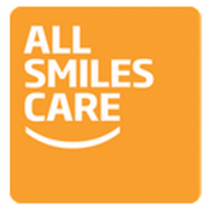 All Smiles Care can help you come up with a dental-care plan that’s right for you. We are committed to making you and your smile happy and healthy. Contact us today!